SSRadio Deep and Soulful live broadcasting from UK. 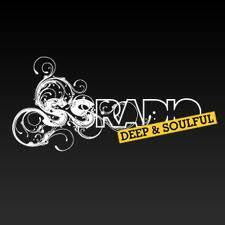 SSRadio Deep and Soulful House music radio station featuring House music DJs and record labels. 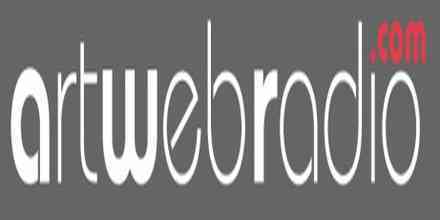 This site also has an online community. It is The Podfather of House, London. 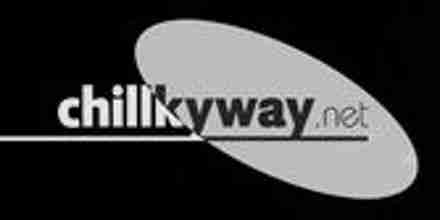 Listen live plus station schedule, song playlist, location and contact information online. Funk is a music genre that originated in the mid- to late 1960s when African American musicians created a rhythmic, danceable new form of music through a mixture of soul music, jazz, and rhythm and blues (R&B). Funk de-emphasizes melody and harmony and brings a strong rhythmic groove of electric bass and drums to the foreground. Funk songs are often based on an extended vamp on a single chord, distinguishing them from R&B and soul songs, which are built on complex chord progressions. Funk uses the sameextended chords found in bebop jazz, such as minor chords with added sevenths and elevenths, or dominant seventh chords with altered ninths. 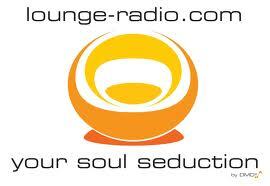 Lounge music is a type of easy listening music popular in the 1950s and 1960s. It may be meant to evoke in the listeners the feeling of being in a place, usually with a tranquil theme, such as a jungle, an island paradise or outer space. The range of lounge music encompasses beautiful music-influenced instrumentals, modern electronica (with chillout, and downtempo influences), while remaining thematically focused on its retro-space-age cultural elements. The earliest type of lounge music appeared during the 1920s and 1930s, and was known as light music. 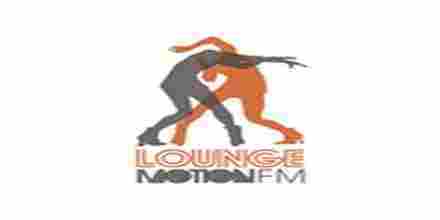 Contemporaneously, the term lounge music may also be used to describe the types of music played in hotels (the lounge, the bar), casinos, several restaurants, and piano bars.